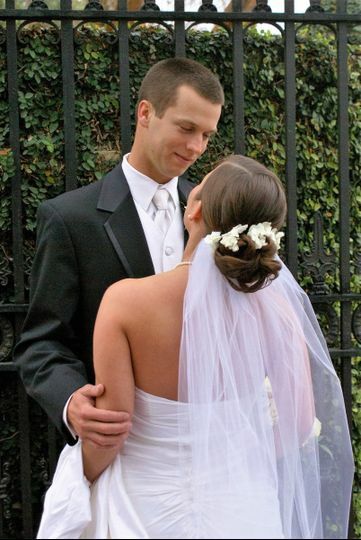 With over 15 years of experience, Gazebo Weddings of Savannah is Savannah's premier Christian destination wedding ministry offering romantic Christian wedding ceremonies at affordable prices. 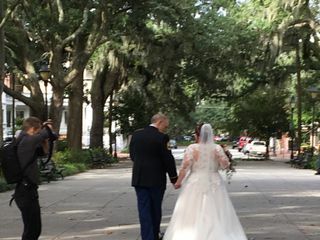 Gazebo Weddings was voted " Best in Savannah" three years in a row and was recently awarded Wedding Wire's prestigious "Couple's Choice Award" based on reviews from couples we have had the honor of working with. 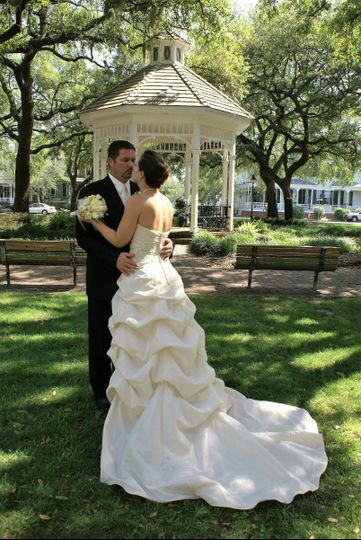 It is our goal to create an intimate and romantic setting that reflects the old southern charm of Savannah. 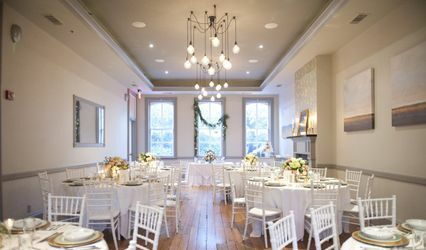 Our offerings include everything you need to make your wedding day complete and uniquely your own (venue, city permits, wedding coordinator, minister, music and many options). 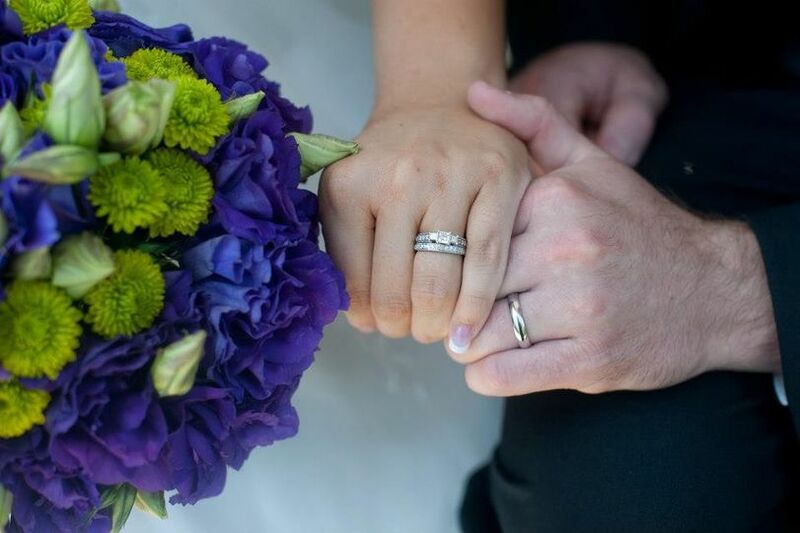 All your wedding arrangements will be made with loving care and expertise. 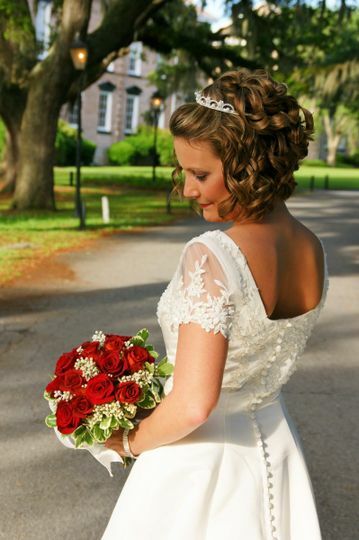 Over the years, we have formed partnerships with Savannah's finest wedding professionals and can provide recommendations on the very best Savannah has to offer for any wedding related service. 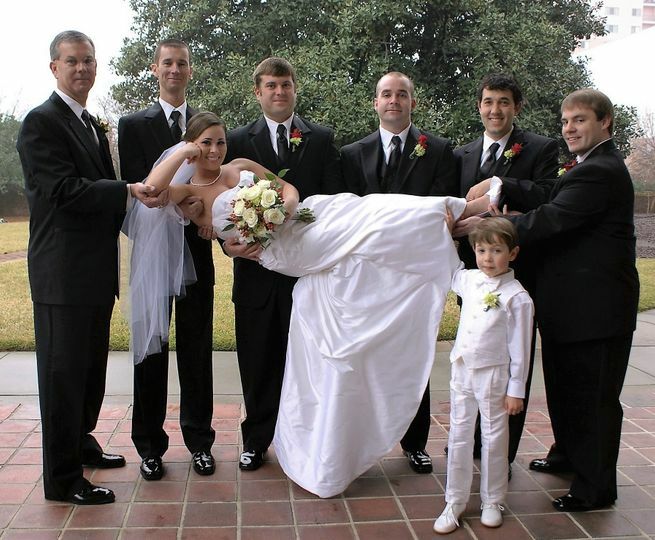 We make planning your wedding easy, fun and stress-free. Our goal is to take care of the details so you can relax and focus on each other. Rudy and Cindy were a joy to work with. 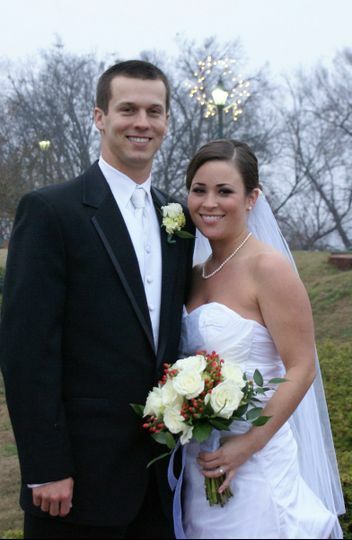 They were very responsive, kind and My husband and I would choose them all over again! Rudy was more than willing to incorporate my grandfathers wedding ceremony into ours. His voice was kind and his officiating made the day memorable. 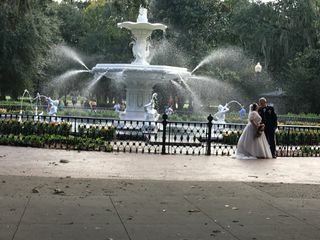 Cindy was easy to communicate with and also got all of the security and city licenses to have our wedding a Forsyth Park. Not only was our wedding day wonderful with their help, we made some really great friends. Thank you for your kind words and review! 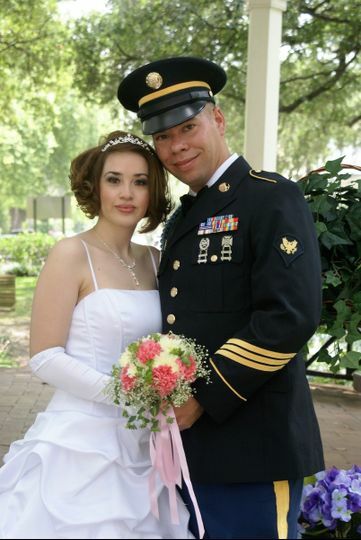 It was truly an honor to perform your wedding ceremony and share this special time with you. We pray for God's continued blessings on your marriage! Cyndy and Rudy were amazing. 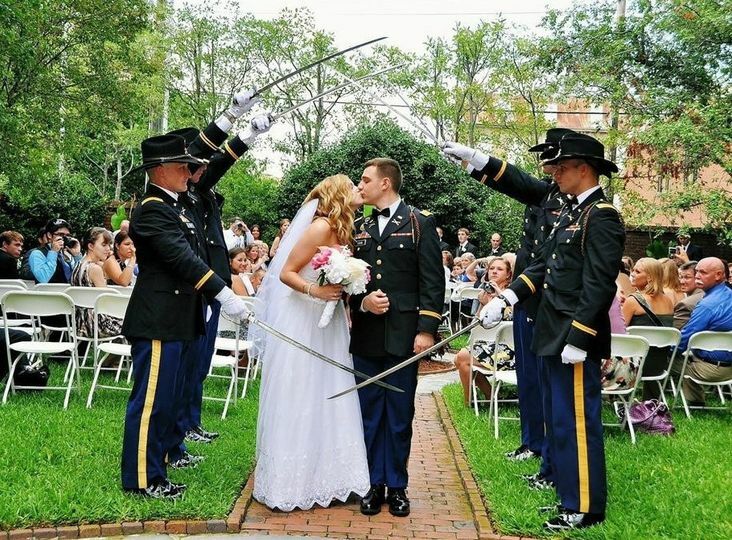 The wedding was absolutely beautiful, and you could tell they are really passionate about what they do. 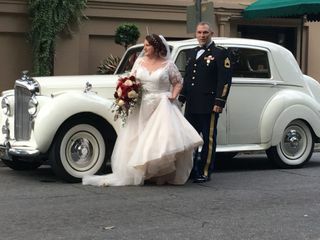 Thank you for making our wedding an experience that will last with us forever. 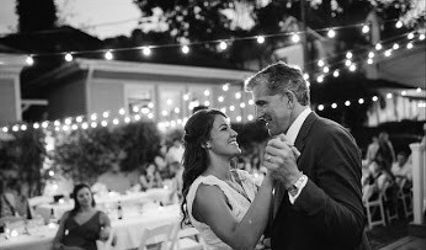 It was such an honor to share your special day! We pray for God's continued blessings on your marriage. 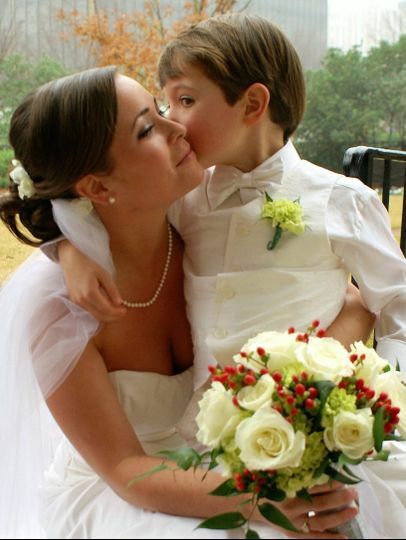 Without the frills we just wanted an intimate moment with our children and us!! This is exactly what we got without having a courthouse wedding. I cherished the fact I was in a home where God was also.. Blessed beyond belief! A woman of God pronounced us Married and that's something important to me!! Thank you for your kind words! 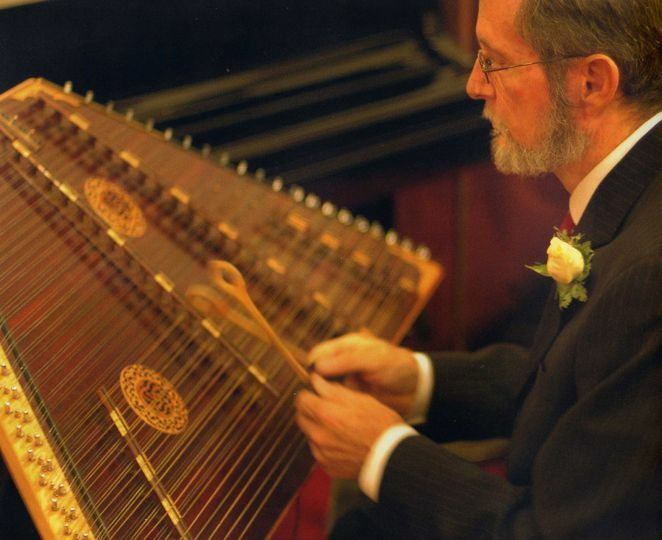 It was an honor to perform your wedding ceremony. May God continue to bless your marriage and your family. 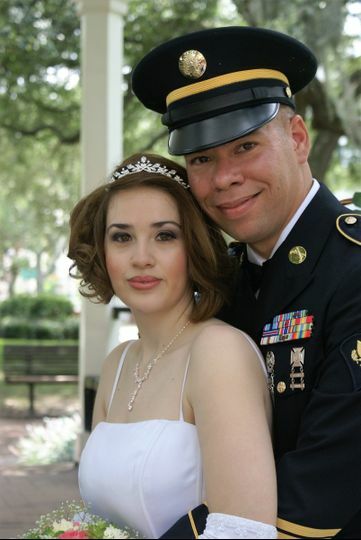 I have had the pleasure of working with Cyndy and Rudy of Gazebo weddings for many years. 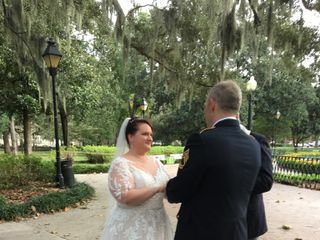 They are lovely people to work with and pay attention to all of the important details that make the ceremony flawless. 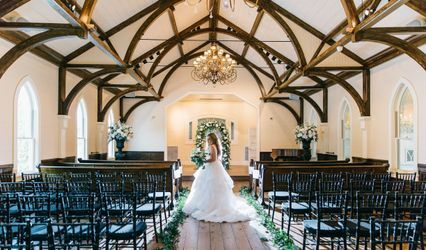 They are kind and genuine and know the logistics of Savannah that make getting married for destination brides.... a breeze!